In the summer of 2013, Michaella McCollum was just another teenage girl spending the summer working in a bar in Ibiza. Life was good, a little crazy sometimes with drink/drugs – life was like one long beautiful party. But when she is approached by a man and asked whether she’d like to make some quick, easy money, Michaella makes the one big mistake which will change her life forever. 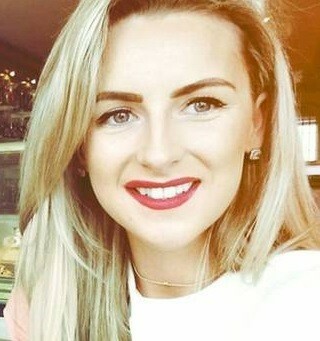 Michaella is caught with another girl attempting to smuggle drugs out of Lima, Peru in a story which quickly became global news. The Peruvian courts decide to make an example of her and there is talk of a potential 15 year sentence. Terrified and ashamed Michaella is faced with the reality of life behind bars in a country where she can barely say hello. She encounters the most horrendous prison conditions, vicious guards, psychotic inmates and yet it didn’t break her, Michaella found a way to survive and even to thrive in these conditions. Her memoir tells an incredible story which will appeal to anyone who enjoys ORANGE IS THE NEW BLACK.